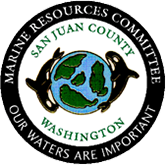 San Juan County Marine Resources Committee (MRC) is a voluntary citizens advisory group to County Government, established in 1996. 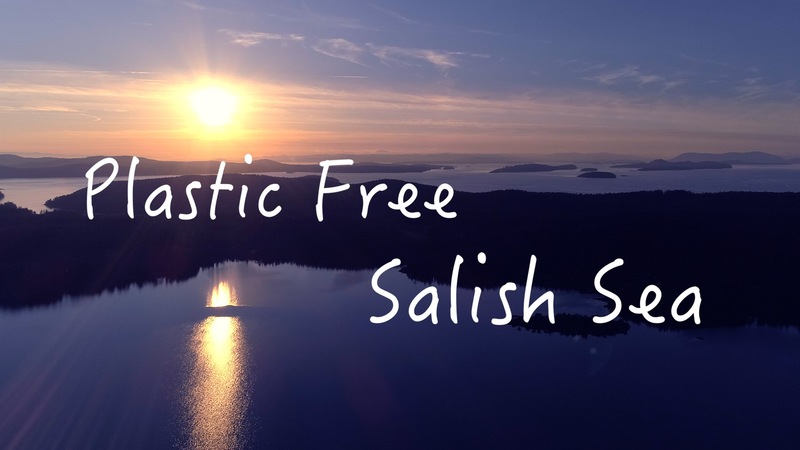 Our mission is to protect and restore the marine waters, habitats and species of the Salish Sea to achieve ecosystem health and sustainable resource use. Imagining the future of solid waste in the San Juan Islands. This workshop aims to share ideas about how to reduce waste and reuse what you already have, it will be fun, educational, and positive! The San Juan County MRC continue to build on their efforts to assist the recovery efforts of the endangered Southern Resident Killer whale. In 2018 we launched the Whale Warning Flag pilot study and associated education and outreach campaign aimed at shifting boater behavior around whales. We are collaborating with Soundwatch and SRKW experts to collect and analyze data on compliance levels and general boater awareness of how to behave in the vicinity of whales. To learn more about the study and how to get involved check out our SRKW project page. The County is the Lead Entity for Salmon Recovery in the San Juan Islands. The Lead Entity Program is devoted to the recovery of sustainable salmon populations to support the needs of the local ecosystem, wildlife, and people in the San Juans. The Marine Resources Committee also undertakes the role of Citizens Advisory Group to the local Lead Entity. Learn more about our projects and how you can get involved by attending our monthly meetings on the first Thursday of the month at San Juan Island Grange.